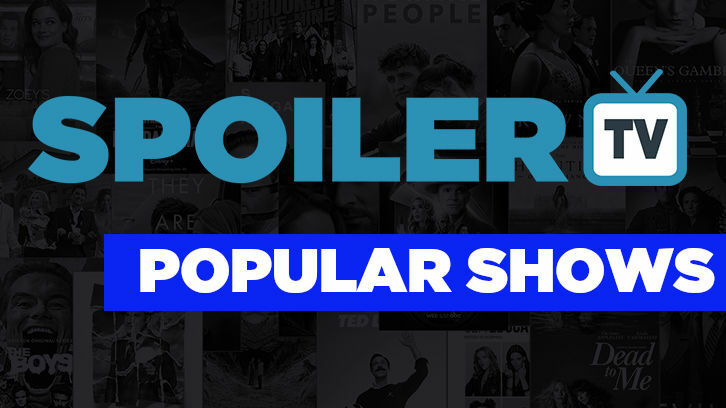 Here are this weeks most popular shows on SpoilerTV. The Popularity score is based on a calculation of Page Views, Video Plays, Poll Votes, Comments, Google+1's, Facebook Likes and Tweets. TIP: Remember if you want to see your show do better, make sure you share your shows content on Social Media (Facebook/Twitter/G+/Tumblr etc) and comment on articles/posts about your show. Note: Shows in Green have moved up the table since last week. Shows with a "-" are new entries that were not in last weeks Top 20.